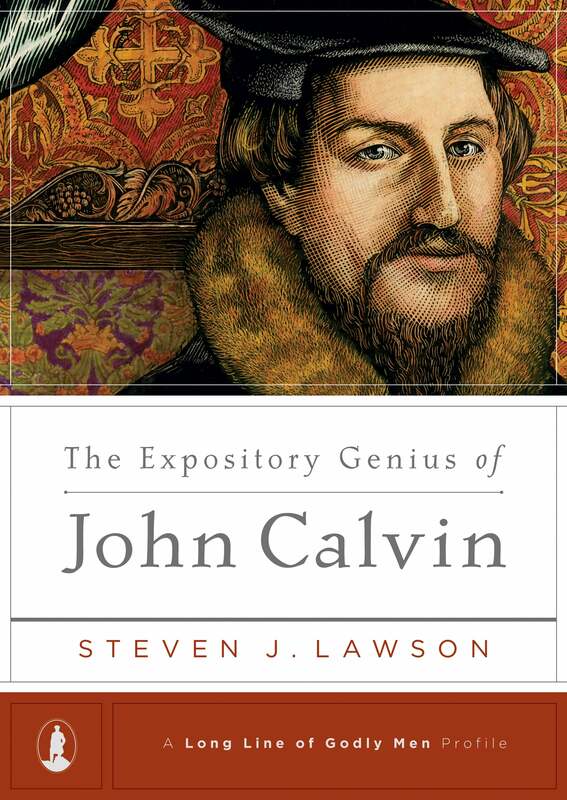 Here is an intimate portrait of Calvin the preacher-the core beliefs that determined his preaching style, the steps he took to prepare to preach, and the techniques he used in handling the Word of God, interpreting it, and applying it to his congregation. 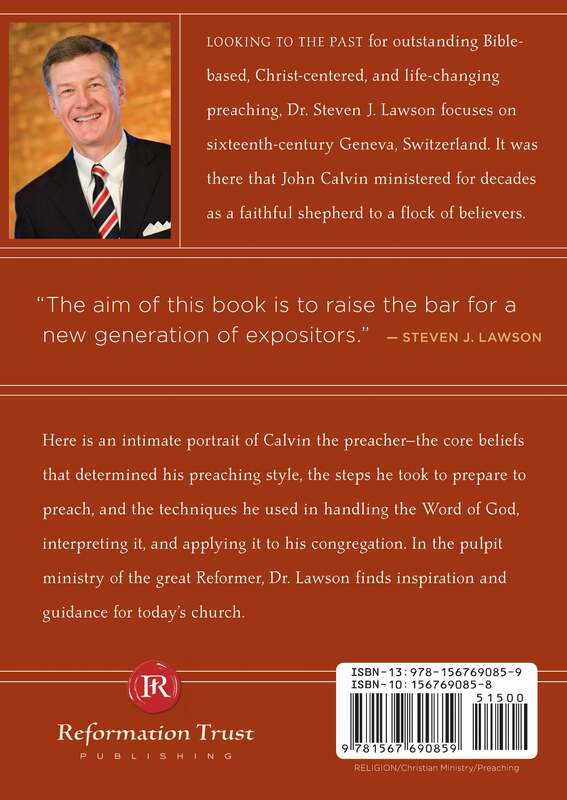 In the pulpit ministry of the great Reformer, Dr. Lawson finds inspiration and guidance for today’s church and calls on modern pastors to follow the Reformer’s example of strong expository preaching. This book is part of the Long Line of Godly Men Profile series edited by Dr. Lawson, which includes biographies on such people as Jonathan Edwards, John Knox, Martyn Lloyd-Jones, Martin Luther, John Owen, Richard Sibbes, Charles Spurgeon, William Tyndale, Isaac Watts, and George Whitefield. The complete set is also available. As I read the book I found that it caused me to take a hard look at my own preaching. I was reminded that God's Word is the focus rather than some skillfully crafted sermon that is pleasing to the ears yet lacks true Biblical meat. May God's Word be THE central focus of our ministry. A call to true ministry. What a great book. In this time of &quot;seeker friendly and name it and claim it&quot;, this is a fresh call to Biblical authority and ministry as well. A must for the serious student of the Word as well as anyone who desires to share God's word in a pure and undefiled manner...as well to God's glory alone. Thank you for this extremely important work. 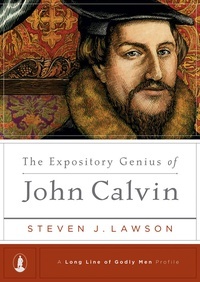 Fantastic meditation on Calvin's preaching. A must read for this generation of preachers. Get a copy for your pastor. If he reads it, you will get the benefit!